Research suggests learning visually is easier and more popular than absorbing words. 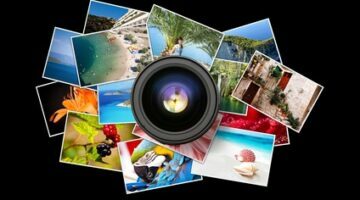 So here’s why you should be embracing image marketing. Infographic search volumes are on the increase. 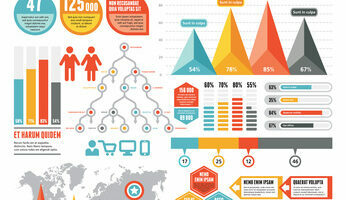 But what exactly are infographics and should you be adopting them in your marketing?